Adeline is a Consultant with Future Leaders International (FLI). She specialises in designing and delivering leadership assessment and development solutions such as assessment centres, development centres, and training workshops for clients across different industries. She is known for designing solutions that integrate both theory and practice so that it is relevant and meaningful to her clients. Before moving into the consultant role, she was responsible for the day-to-day management of assessment, development, and consultancy projects as the Head Of L&D Program Management at FLI. 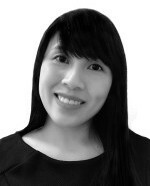 Adeline has worked with an extensive pool of clients across Asia, Europe and North America including AccorHotels, Amgen, DB Schenker, Far East Organisation, Fraser & Neave, Fonterra, Intercontinental Hotels Group, Jones Lang LaSalle, Maybank Indonesia, Mubadala Petroleum, Premier Oil, Prudential Corporation, Quintiles, SCOR, SMRT, Stryker International, Tan Hiep Phat Beverage Group, UEM Group, UOB, and WestPac Banking Corporation. Her international working experience has enabled her to relate well to clients in all parts of the world and customise solutions that are relevant to her clients in terms of countries, industries, job roles, responsibilities, and the types of clientele. 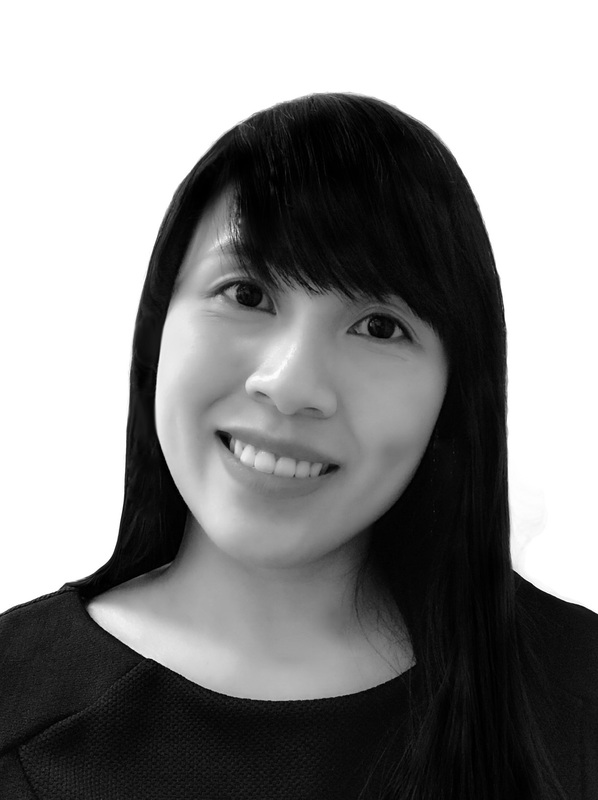 Prior to joining FLI, Adeline was an in-house training specialist with Arrow Electronics, an American Fortune 500 company, where she was in-charge of designing, conceptualising and conducting training programs and team building interventions for employees within the Asia Pacific region. She was also responsible for institutionalizing and implementing global talent management and development processes such as performance management, talent review, and succession planning for the region. In addition to her practical experience, Adeline holds a Bachelor of Business (Honors) in Human Resource Consulting from Nanyang Technological University, Singapore. She is also a Certified Practitioner of the Global Leadership Assessment (GLA360) by Marshall Goldsmith Stakeholder Centered Coaching. Adeline is interested to advance knowledge in the theory and practice of leadership and to nurture global leaders for a sustainable world.